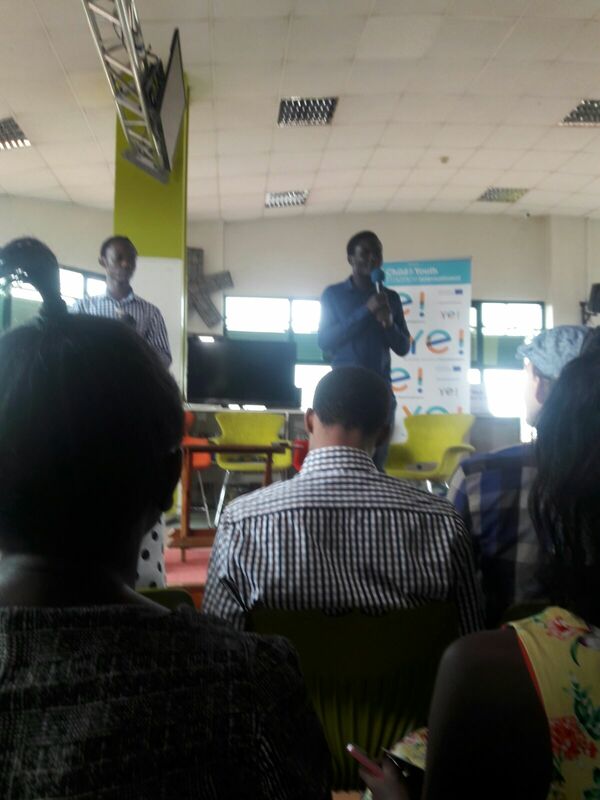 Greenpact: Sparked Innovation from 'waste' in the Community! The birth of this blog is as a result of a group of Innovators: Amos Dede and Leroy Mwasaru who stood out to disrupt community conventions, aiming at availing Biogas solutions to curb mainstream problems 6.06 million Kenyans face - Lack of access to cheap clean renewable energy and proper sanitation through it's unique biogas toilet and digester models. HWB Solutions comes 2nd at the Ye Community Startup Weekend Competition! 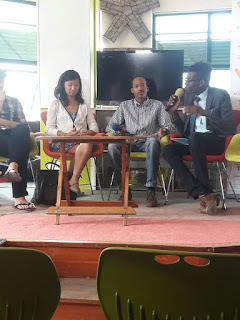 On 20th February 2016, the Young Entrepreneurs community, commonly known as the Ye Community set up a competition for startups, where young entrepreneurs would pitch their ideas to the judges and get a Ksh.50,000 prize in capital funding. Our startup, HWB Solutions, was privileged enough to take part in the event as one of the ten competing startups. I have to admit, all the business startups were very brilliant, with well laid out facts and strategies for quality of product or services. 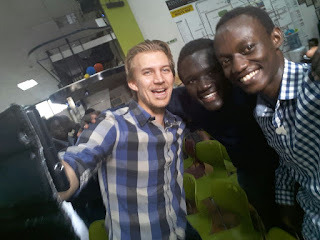 Leroy and I got to learn and network with our counterparts in the Startup Weekend such as Supermom, Pataphone, E-masomo and Interncube just to mention a few. Our startup managed to reach the finals stage and clinch the second position by a vote of the audience and judges. We also got to meet potential business partners and we are currently networking with them on how to scale the HWB Solutions to the greatest of heights. Our mission as young entrepreneurs is to create a substantial impact in the energy sector of this globe. Follow our updates right from your inbox! Contact us today! Call/Whatsapp:+254 726633797 . Simple theme. Theme images by konradlew. Powered by Blogger.